COTTAGE RENTALS – CAMPING – WATER PARK – PONTOON BOAT RENTALS – SEA DOO RENTALS – WESTLAKE WATERSPORTS KIDS CAMP – FLYBOARD JET PACK RENTALS – KAYAK RENTALS – STANDUP PADDLEBOARD RENTALS – MOTORBOAT RENTALS – EXPERIENCE THE DIFFERENCE! FLYBOARD RENTALS NEAR SANDBANKS! GREAT PRICES! AMAZING EXPERIENCE! RENT A FLYBOARD AT ONTARIOS PREMIER FLYBOARD RENTAL JOIN OUR EXPERTS AND EXPERIENCE ONTARIOS BEST LOCATION TO FLYBOARD. CONVIENETLY LOCATED BETWEEN TORONTO AND MONTREAL. STRAP THESE SUCKERS ON AND WIPE IT OFF YOUR BUCKIT LIST!! THE CHEAPEST PLACE TO FLYBOARD IN ONTARIO!! TRY FLYBOARDING AT ONTARIOS PREMIER WATERSPORTS RENTAL AGENCY. WE ARE OFFERING THIS INCREDIBLE EXPERIENCE AT SUPER LOW PRICES, THE BEST IN ONTARIO. WESTLAKE WATERSPORTS HAS MADE FLYBOARDING SO AFFORDABLE. IMAGINE FLYING HIGH ABOVE THE SANDBANKS DUNES, PROPELLED BY RUSHING WATER UNDER YOUR FEET! THIS JET PACK ADVENTURE IS A MUST FOR ALL THRILL SEEKERS. ABOVE ALL IT IS VERY EASY TO LEARN YOU WILL BE FLYING IN ABOUT 5 MINUTES. JUST A SHORT DRIVE FROM TORONTO AND MONTREAL. 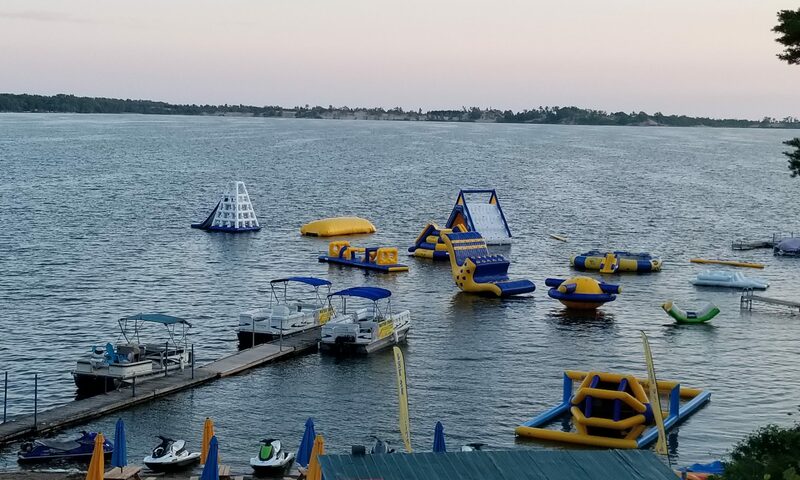 West Lake Watersports is looking for energenic, outgoing people to fill a few amazing spots to work on our beach for the summer! We are also specifically looking for 2 Lifeguards for the summer.